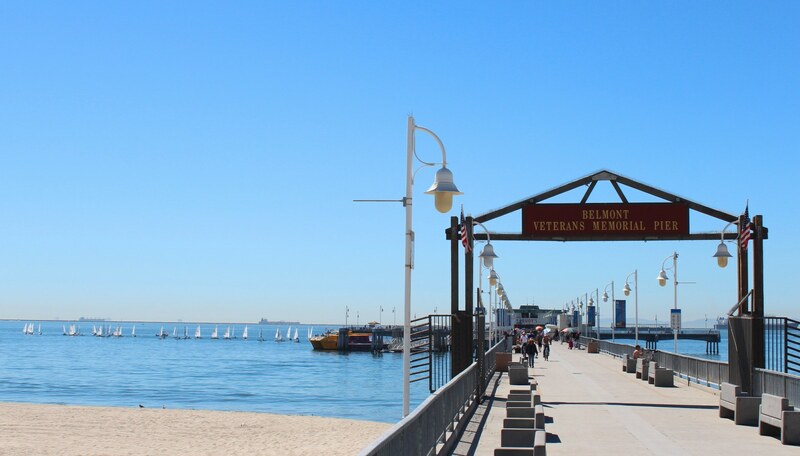 Belmont Pier is another classic California fishing pier. The Original wooden pier built in 1915 was called Devils Gate pier. All of Belmont Shores was just tidal flats at that time. The 1,620 foot concrete pier was officially opened in 1967. There’s a fantastic bicycle/rollerblading/jogging path that weaves its way from the Queen Mary to Belmont Shore. I love this pier! 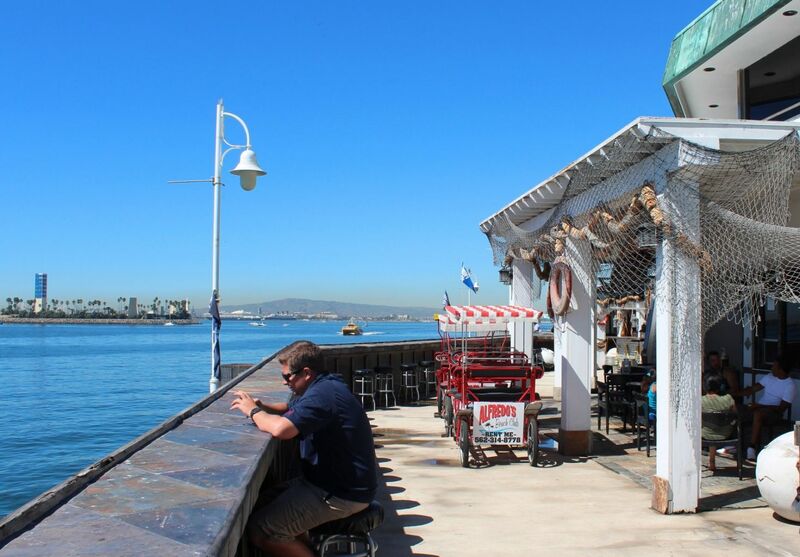 The Belmont Brewing Company on 39th Place St. sits right at the piers base and is a favorite breakfast spot. They make a mean eggs Florentine and good cappuccino. Motorcycles can park right in front. The Aqua Link water taxi stops at Belmont Pier and ferries passengers to the most popular attractions in Long Beach Harbor. Did I mention I love this pier?